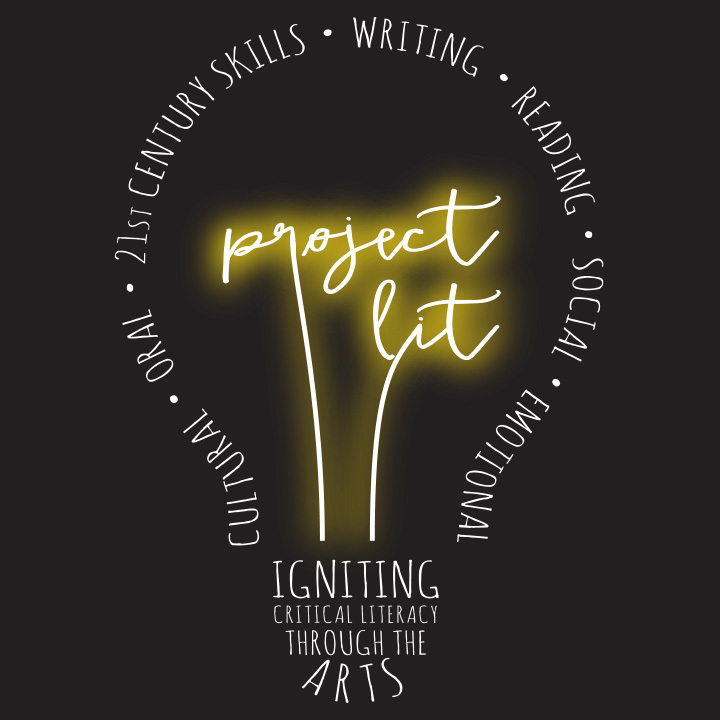 Project Lit is an out of school time program that uses poetry, hip hop, and drama to promote literacy & activate social and emotional learning with young and emerging adults. 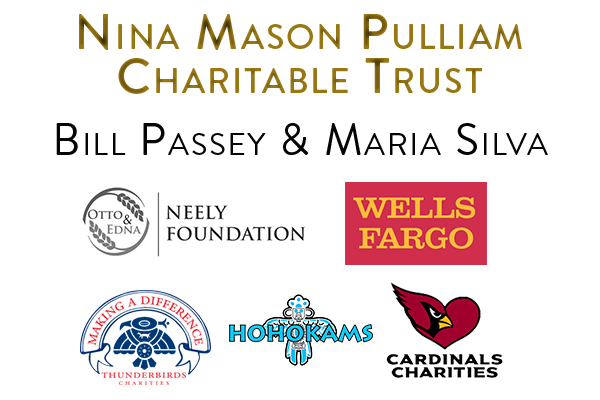 Generous supporters Bill Passey and Maria Silva, along with the Elliott and Nesbitt families, issued a fundraising challenge with a matching contribution of up to $35,000. 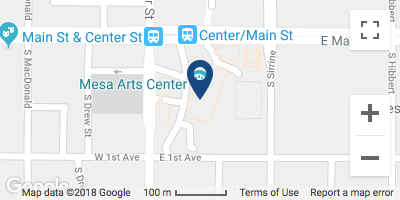 Support the program by visiting www.mesaartscenter.com/matchingchallenge.